The word alone or combined with other wonderful words like Jes’, apple, blueberry, chocolate, banana creme, peanut butter, or pecan grabs my attention. Make it a la mode and you have a culinary masterpiece, unless you’re a pie purist (and on some days I am just that) and then a piece of pie by itself is perfection. Why the ode to pie? Today is Pi Day, as in Pi = 3.14…so why not celebrate Pi with pie? One of my favorite flavors is banana creme pie and two local Connecticut restaurants make a banana creme worthy of shouting about from the rooftops. Located inside the Trumbull Marriott, Parallel Post has a reputation for one of the best burgers in Connecticut, creative cocktails, and some of the best seafood and steak in the area, but did you know their dessert menu is just as amazing? 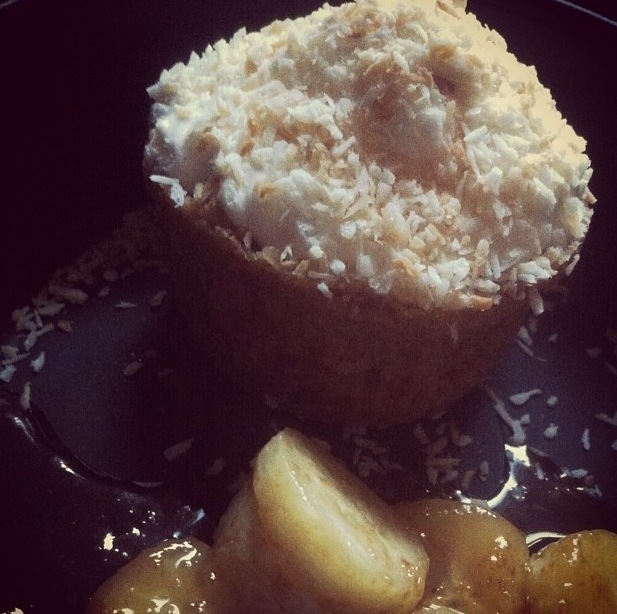 The banana creme pie at Parallel Post is an individual sized pie made with a graham cracker crust, layers of creme and bananas, topped with toasted coconut, and plated with caramelized bananas. The toasted coconut and caramelized bananas make this banana creme more sophisticated than most. Plus, there’s something about having your own little pie that makes it extra special. 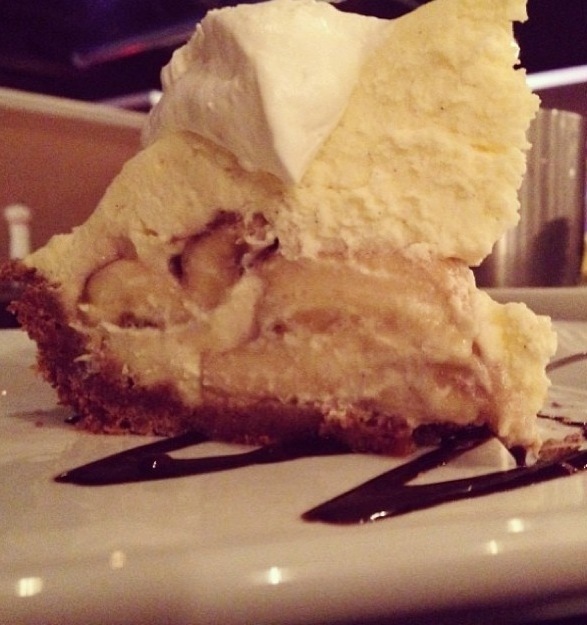 If you prefer a traditional piece of banana creme pie then you should head over to Parker Eatery and Bar. A graham cracker crust is the foundation for this absolutely amazing banana creme pie. Layers of bananas and a light and creamy filling are added and then topped with a generous amount of homemade whip cream. When you bite into Parker’s banana creme you will smile, and maybe dance in your seat a little like I do. This is the piece of pie you won’t want to share because it’s so good, but you’ll certainly want to tell everyone about it. 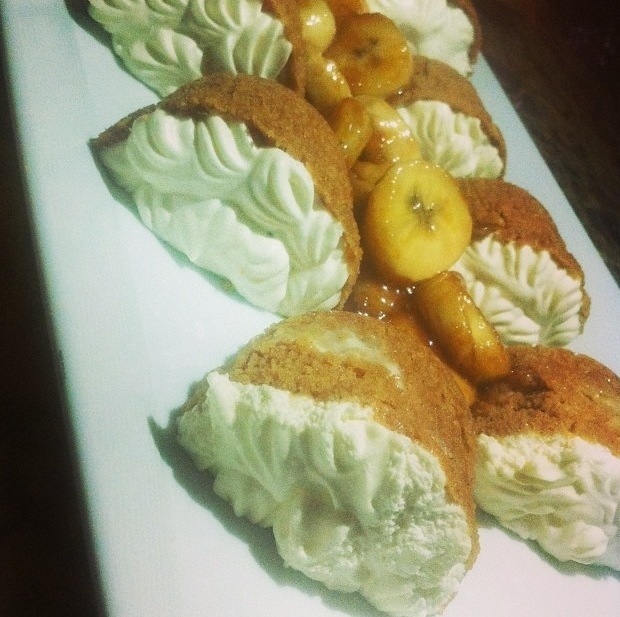 The banana creme pie is on the menu daily at Parker and it sells out fast. My advice? Order the pie when you sit down and they’ll put a piece aside for you.